GDAX promised to credit customer accounts which experienced a margin call or stop loss order as a direct result of the rapid price movement. 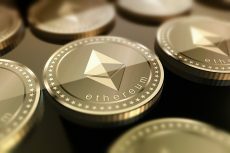 Ethereum was extremely volatile last week, which resulted in its price falling to as low as $0.10 on GDAX. The exchange has unveiled the intention to compensate customers for whom stop-losses were triggered during the fall. It wasn’t that long ago that we were talking about the fact of “flippening”, a paradigm shift in the cryptocurrency world. Speculators are actively investing in altcoins as concerns about bitcoin’s scaling issues grow. It is evident most altcoin traders no longer base individual coins’ value on the bitcoin price. Indeed, Ethereum kept on growing in 2017 but network congestion and two ICOs resulted in price volatility last week. The result of large sell order (96,100 ETH) recorded at GDAX was the price slump from $317.81 to $224.48. Finally, GDAX exchange had to face stop-loss orders and margin positions getting triggered while the Ethereum price fell momentarily to as low as $0.10. GDAX has conducted an investigation and assures that there has been no market manipulation. 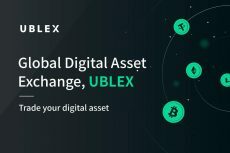 It underlined that liquidity at exchanges is limited. Traditionally, there are circuit breakers in the equity markets who stop trading after a large movement in price. Unfortunately, given the inherent volatility in cryptocurrencies, imposing such curbs in these markets is not practical. Since GDAX targets to become a leader among all exchange platforms and the most trusted provider to the world’s largest institutions and professional traders, the exchange has decided to credit affected customer accounts. “We will establish a process to credit customer accounts which experienced a margin call or stop loss order executed on the GDAX ETH-USD order book as a direct result of the rapid price movement at 12.30pm PT on June 21, 2017. 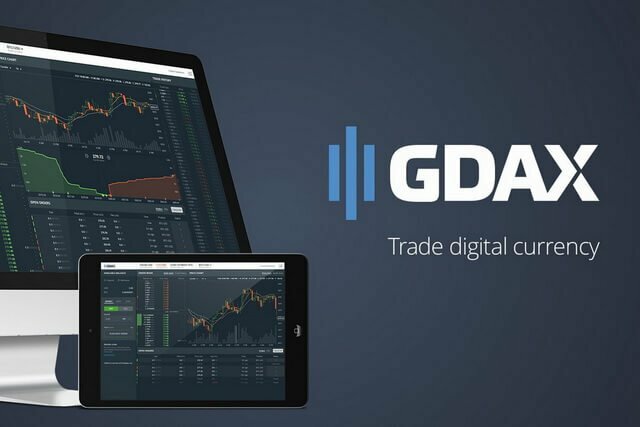 This process will allow affected customers to restore the value of their ETH-USD account to the equivalent value of their ETH-USD account at the moment prior to the rapid price movement”, GDAX’s VP Adam White writes in a blog post. GDAX assures that no other customers will be affected – it will credit the accounts using only its own funds. Lucky customers who were able to buy Ether during the flash crash will be able to keep them, with GDAX honoring these trades. 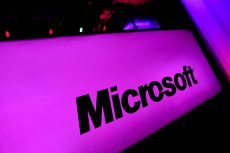 “We view this as an opportunity to demonstrate our long-term commitment to our customers and belief in the future of this industry. We will follow up directly with affected customers about this process next week”, GDAX says. 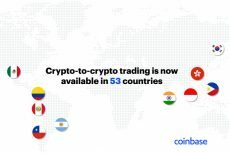 The exchange is only two years old but it has already established itself as the world’s leading digital asset exchange. Such a commitment to offer the best services for its customers will definitely help GDAX to achieve its long-term target.